A Bosch Automotive Aftermarket survey revealed that 35 percent of Malaysian drivers spend an average of RM21-RM40 on wiper blades followed by 28 percent and 15 percent spending RM41-RM60 and RM80-RM120 respectively. The survey also revealed that 70 percent of Malaysian drivers viewed wipers as very important for driver and passenger safety. However, 53 percent of drivers polled indicated that they stretched the lifespan of their wipers beyond 12 months; only 32 percent changed their wiper blades every year. Bosch recommends drivers to inspect the condition of their wiper blades regularly after the six-month mark, and to replace them once every year. 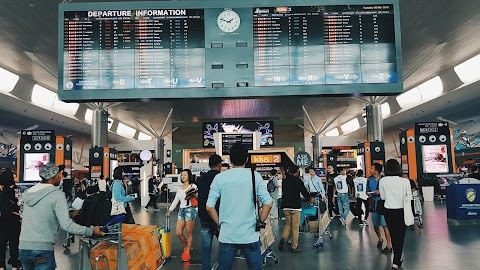 “While many wipers today can last up to a year, we highly recommend inspecting the wiper blades every six months for wear and tear,” said Pang Yoon Kong, country manager of Bosch Automotive Aftermarket Malaysia.” He also added that the rubber of a wiper blade will deteriorate over time due to road debris, chemicals, and climate exposure, aside from wear due to exposure to the weather elements. 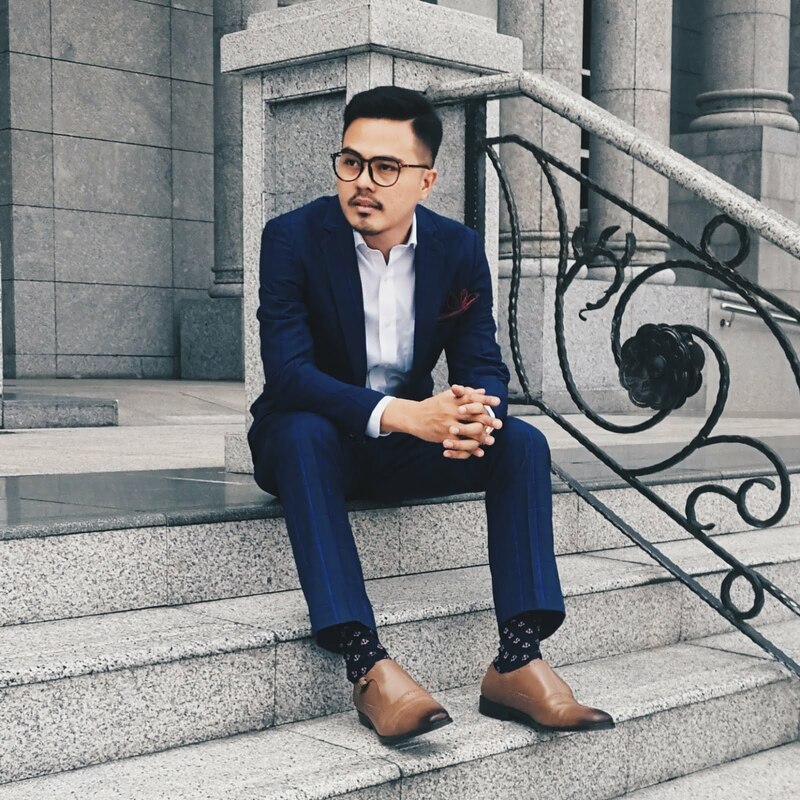 “Especially in a tropical country like Malaysia with heavy rain and a monsoon season, drivers depend on wipers to clear their windshield of rain and improve visibility. The cost of wiper maintenance is small but the role it plays in ensuring the well-being of drivers and their loved ones is big,” commented Pang. “Drivers who will be embarking on their Balik Kampung journey soon should take heed of signs on wiper blades wear and tear,” commented Pang. The Bosch Clear Advantage wiper is equipped with a hassle-free quick clip adapter that enables drivers to replace the wiper blades conveniently by themselves in just one step. The wiper blade’s rubber is coated with graphite to reduce friction between the blade and the windscreen for a smooth and quiet wiping performance. The flat blade wiper is also equipped with a mono Evodium steel spring that spans the entire length of the blade, creating a uniform pressure throughout the wiper blade against the windscreen. These factors ensure a consistent and reliable wiping performance under any condition, making the Clear Advantage an ideal wiper for the Malaysian weather. THIS USEFUL TIPS BROUGHT TO YOU BY BOSCH MALAYSIA. 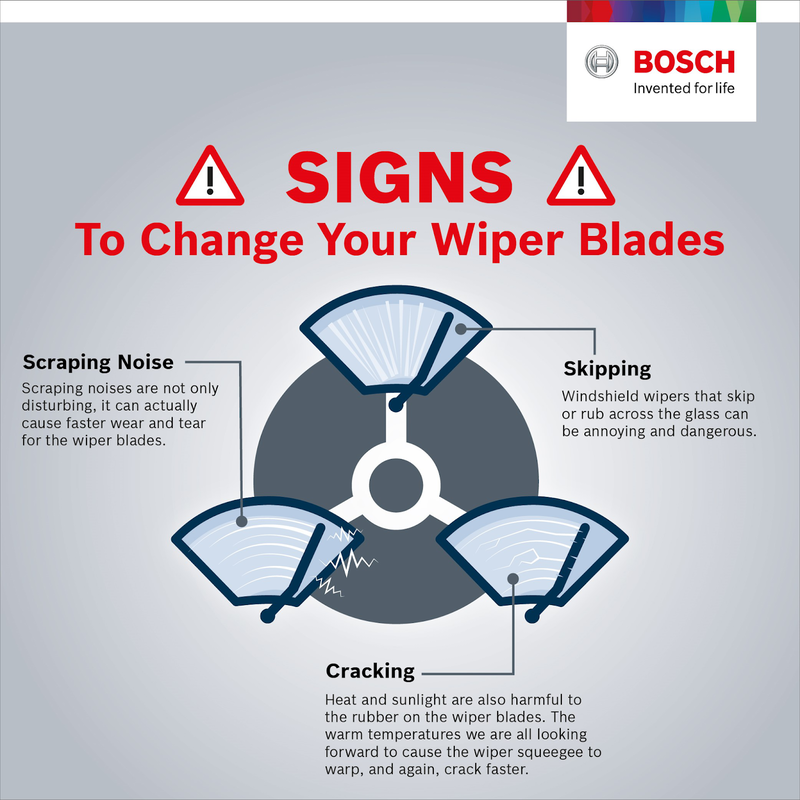 Locate a Bosch authorized dealer for wipers: http://www.startwithbosch.com/my .